Silver Lining Project is about improving the heath and wellbeing of local people through activities and and opportunities to make friends and connect. All are welcome to come along and try out our sessions. 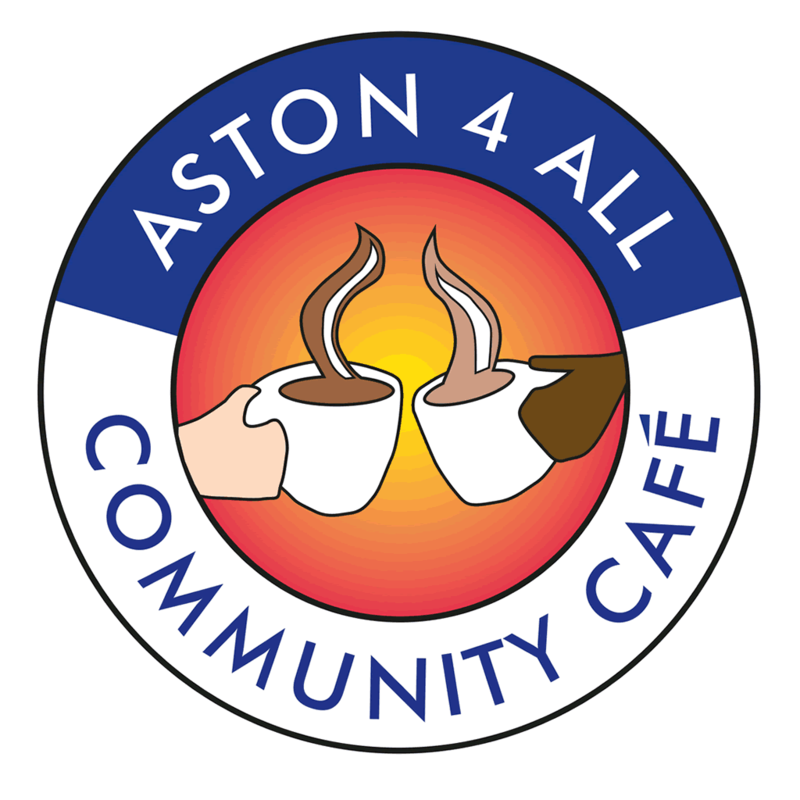 Our mission is to provide facilities and activities for the local community to help promote togetherness, well-being and solidarity in this community. The Karis Befriends project is about supporting older people who feel isolated and lonely. Our main focus is visiting and befriending people within their own homes and where possible encouraging them to get out into their local community. Narthex Sparkhill works to promote inter cultural harmony. We aim to do this by bringing together local people, voluntary and other organisations and to provide facilities in the interest of social welfare, recreation and leisure. The purpose of this is to improve the conditions and quality of life of the people of Sparkhill. Match Club aim to provide older Afro-Caribbean people with a fun, emotionally-supportive day, once a week in each others company. Match club is the place where all the arrangements are made for the week ahead and encourages an independent approach to life with a respect for the Afro-Caribbean culture. Here at South Aston URC we aim to work alongside older people by offering weekly activities that encourage them to maintain their independence whilst participating as fully as they choose in community life. St Francis Youth and Community Centre aims to provide activities for a variety of age groups that enable people to do the things they enjoy and meet local people whilst they are doing so. 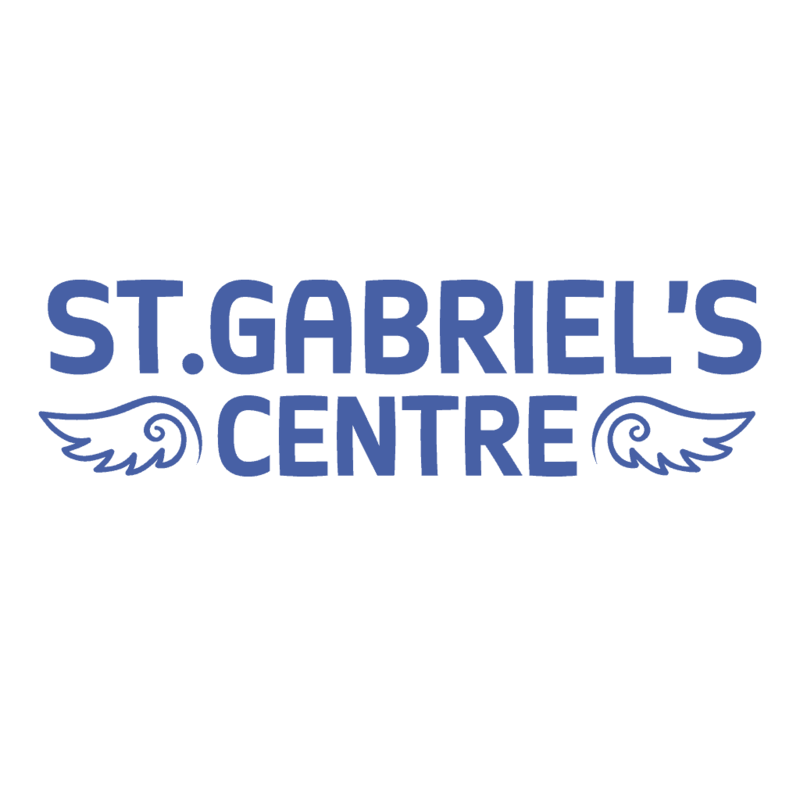 At St Gabriels we work to equip older people with the skills needed to increase independence and reduce social isolation through centre-based and community activities. Whilst there is a focus on older people, we encourage cross-generational participation as we build community together. Activities for older people some in the St Marks Community Hub and others out and about on trips locally. We are here to bring people together and get them active and out of their homes. 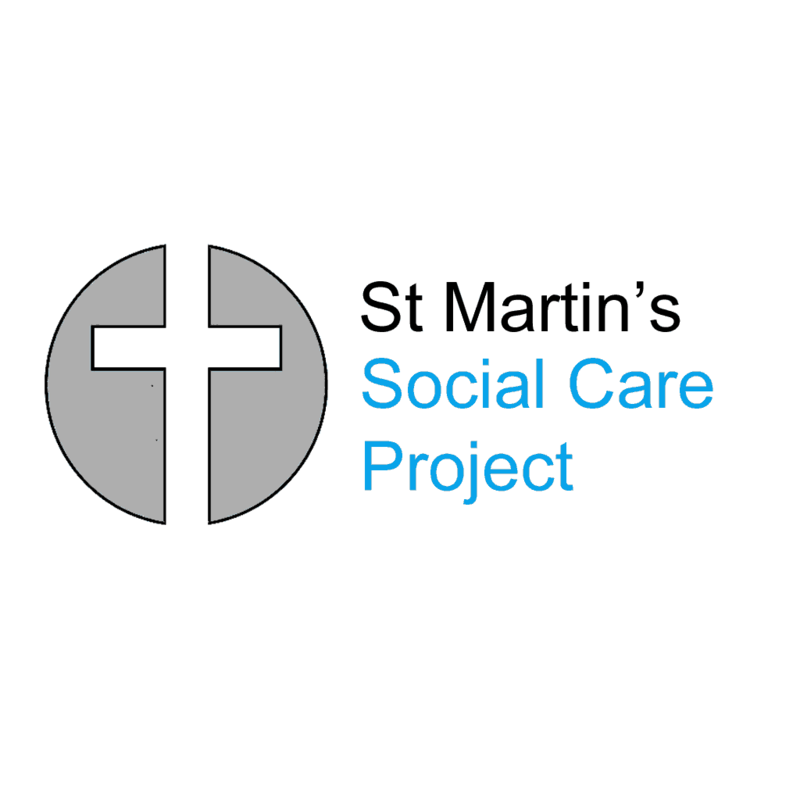 St Martin’s Social Care Project is about offering local older people a range of opportunities to stay connected and active and is lead by local people like you who make it happen and direct the activities. Helping local people, feel well & connected through activities. 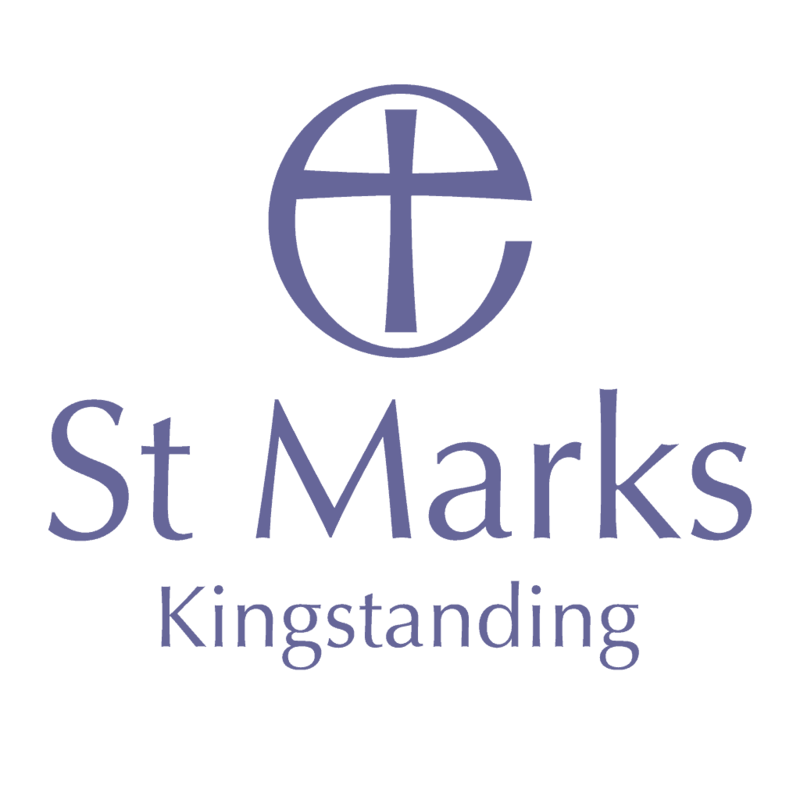 St Thomas’ Community Project serves Garretts Green by working with local people, in partnership with other organisations, using available resources to contribute to the well-being and vitality of the whole community. 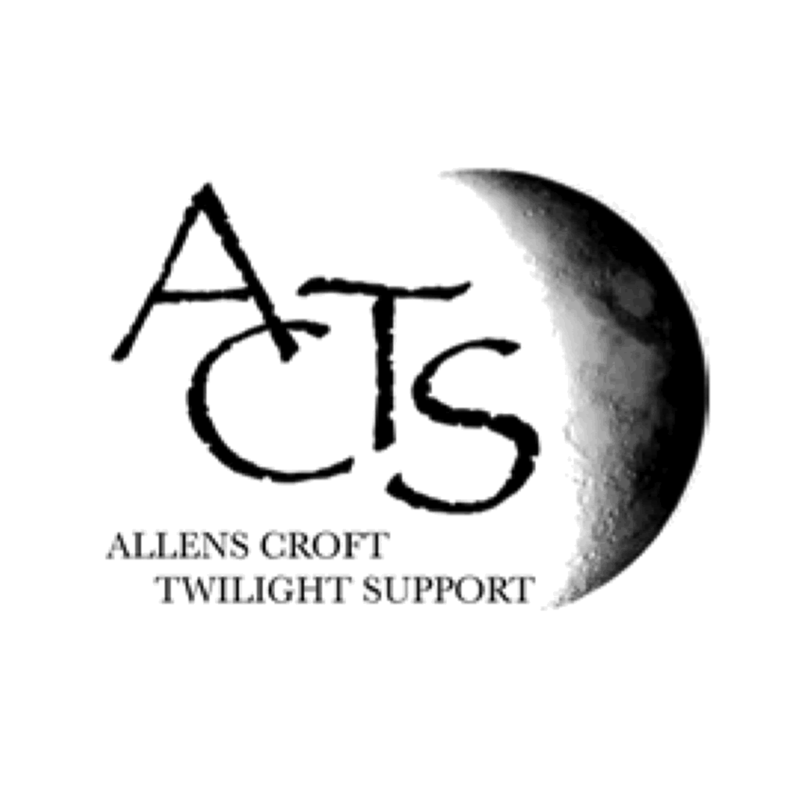 ACTS( Allens Croft Twilight Support) is focussed on helping to get people out and about by providing varied activities that enable individuals to make friends, reduce isolation and improve wellbeing. 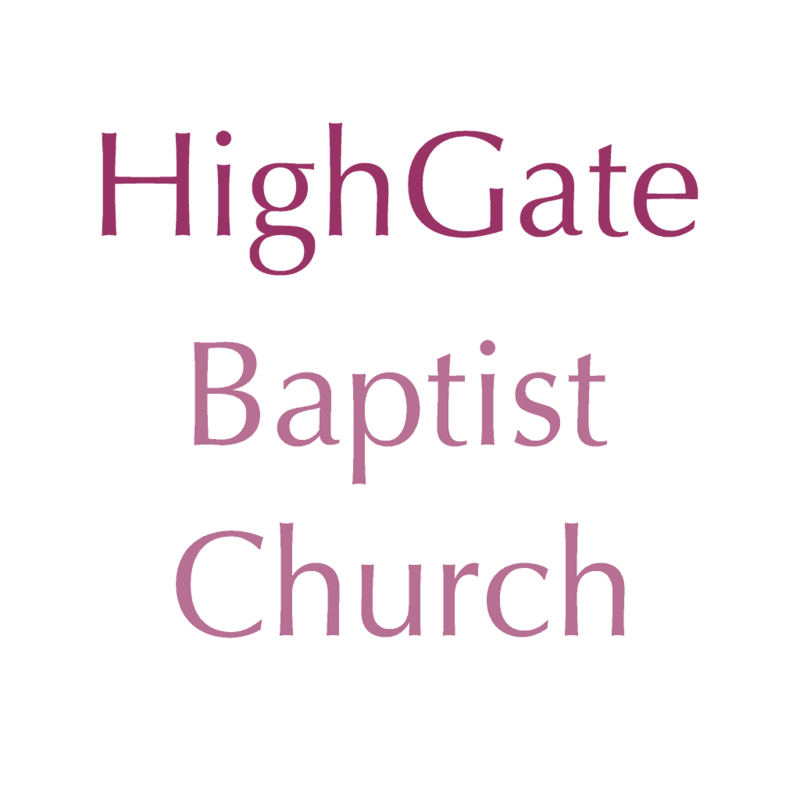 Thrive Together Birmingham aims to support and grow the movement of individuals, churches and organisations who, motivated by their faith, are committed to addressing issues of poverty and to playing their part in helping their neighbourhoods to flourish.